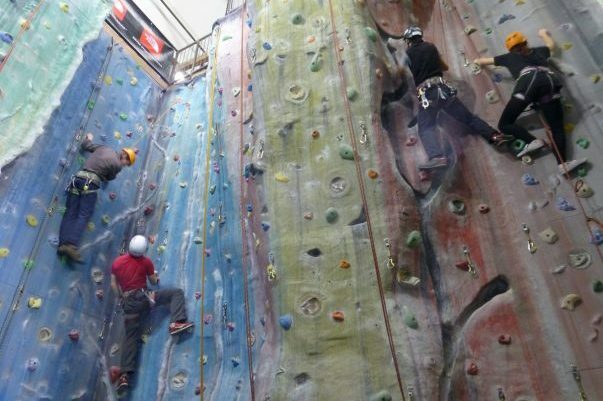 Climbing at Northleach – a superb facility 20mins away with a dedicated indoor and outdoor climbing centre, abseiling, tree climb, low ropes course and café! Packages can be arranged from £150 for a group of 9. 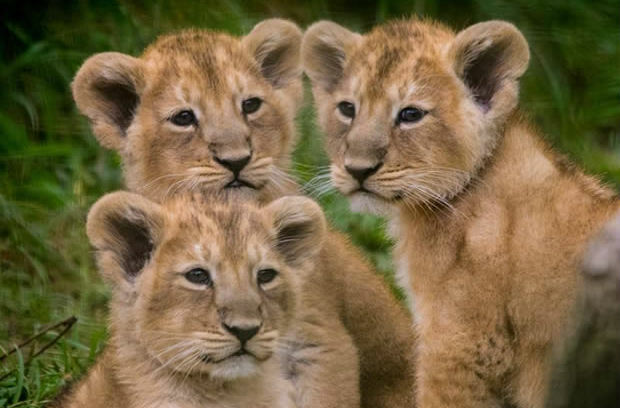 Cotswold Wildlife Park – the most popular offsite activity a mere 10min drive away, see lions, tigers, rhinos and many more animals all set within beautiful grounds including an adventure playground. Cost £10 per child, £15 per adult with teachers or carers generally being admitted for free. Cotswold country park and beach – 20mins away, this is the perfect place to spend a summer’s afternoon lazing and swimming in the lake. 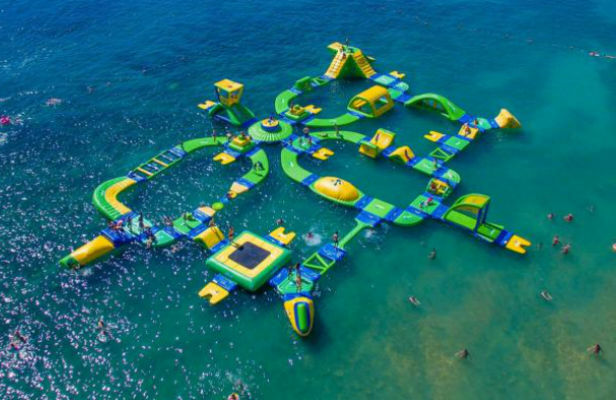 Now with a massive inflatable floating obstacle course for the more adventurous amongst you! Entrance to beach £40 for a minibus, obstacle course £15 per person plus £5 wetsuit hire. 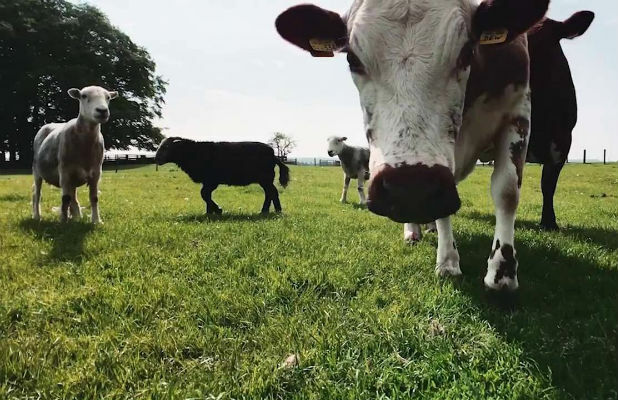 30 mins away is Adam Henson’s farm park, with all the farm animals you’d expect with opportunities to pet and handle them. Entrance £14 for adults £12.50 for children. 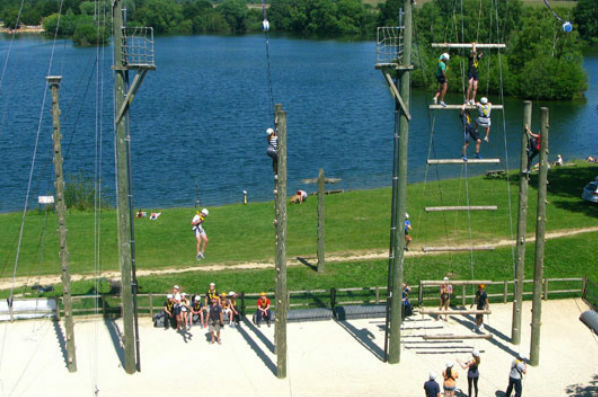 Head for Heights – 20 mins away is this aerial adventure centre with exciting challenges like the leap of faith, stairway to heaven and the beer crate challenge, this a brilliant way to spend the afternoon! Prices from £18 per person for groups of 8 or more. 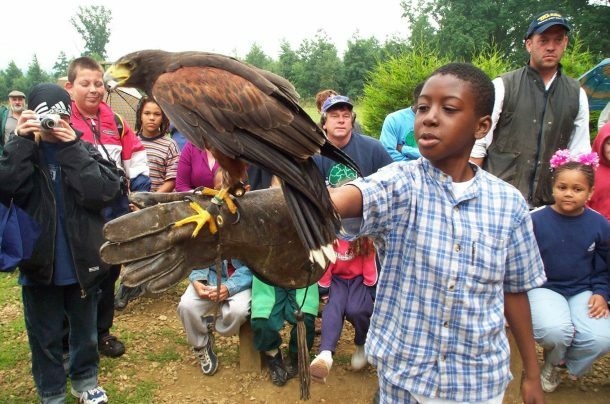 40 mins away is the falconry centre with over 60 different species of bird including owls, eagles, and vultures and many flying displays. They also do bespoke days for larger groups at no extra cost providing a great educational day out! Cost £10 per adult £5 per child. 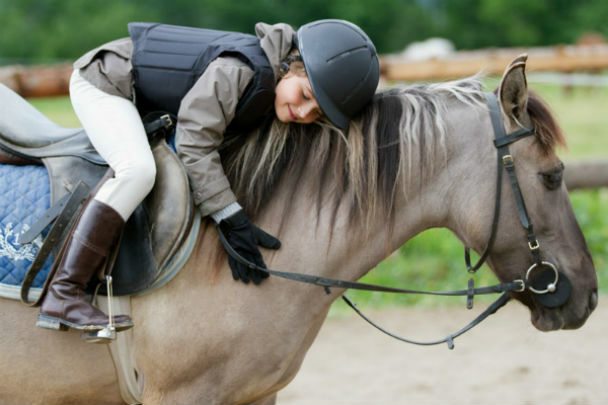 20 mins away rein and shine offer pony parties, lasting a minimum of 3 hours including both riding and grooming the horses. From £45 per person. 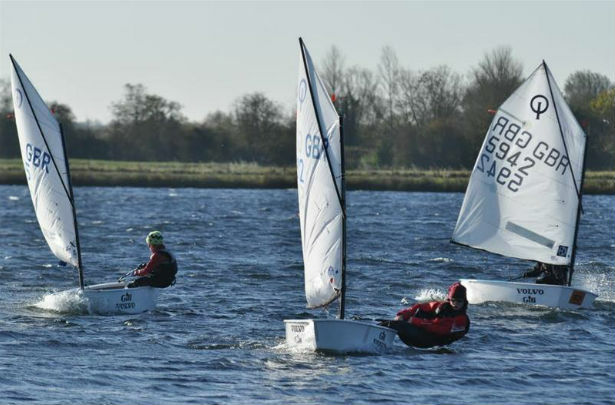 Waterland – situated a 20min drive away in the Cotswold water park, they offer canoeing, kayaking, sailing, windsurfing, raft building and paddle boarding in the same location. Each activity is available separately or you can combine up to 3 for a whole day out. Prices start from £12 per person. 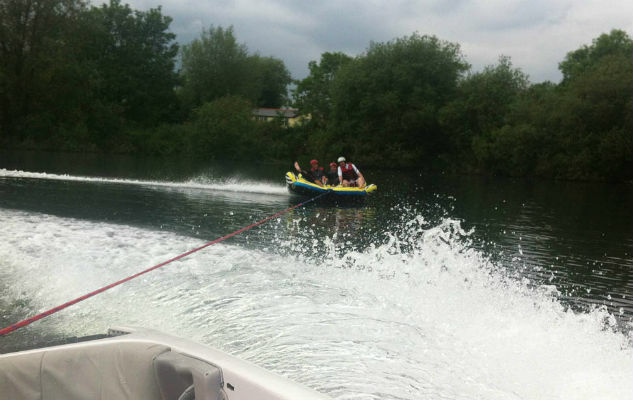 Lakeside Ski and Wake – Inflatable rides, wakeboarding and water-skiing are all possible to do at this lake about 15mins away from the woods. 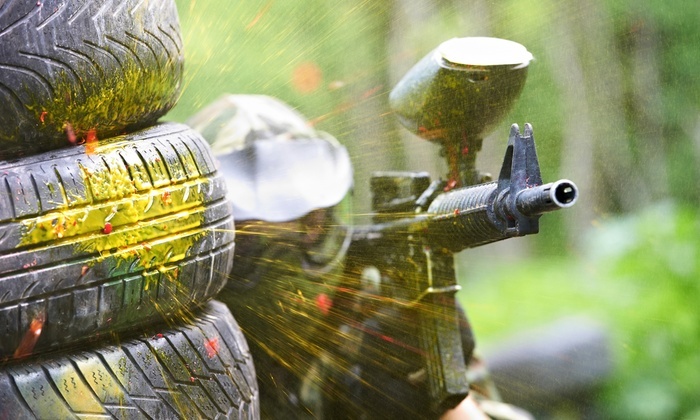 20 mins away is this paintball site, with half or full day availability from £15 per person. 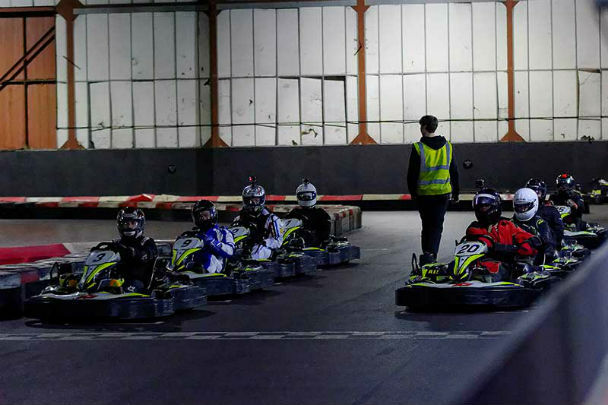 30 mins away in Swindon is a fantastic go-karting venue, with no need to book just turn up and have fun. Prices from £20 per person. 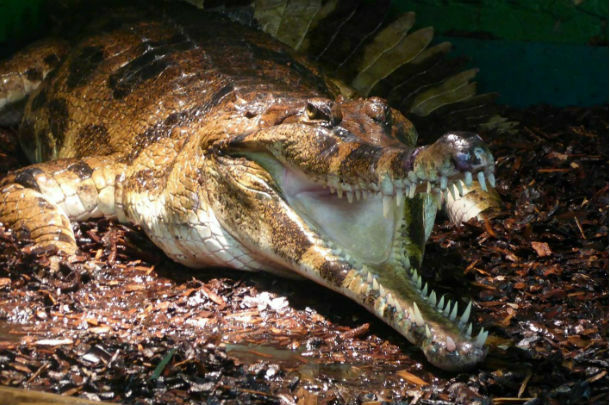 a 15 minute drive away, if you like crocodiles, alligators or caimans this the place to come! Admission is £9 for an adult and £6.50 for a child.